Titleist NXT Tour S Golf Balls have been designed to deliver NXT Tour performance with softer compression feel. This golf ball also comes in Yellow. Callaway HX Diablo, Srixon Q-Star, Taylormade Penta TP3 and Bridgestone e6 are comparable golf balls. 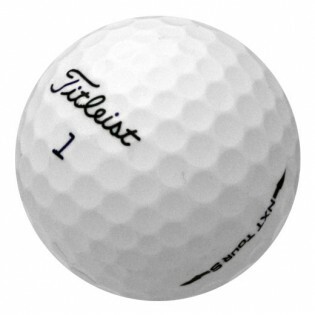 Titleist NXT Tour S Golf Balls have been designed to deliver NXT Tour performance with softer compression feel. 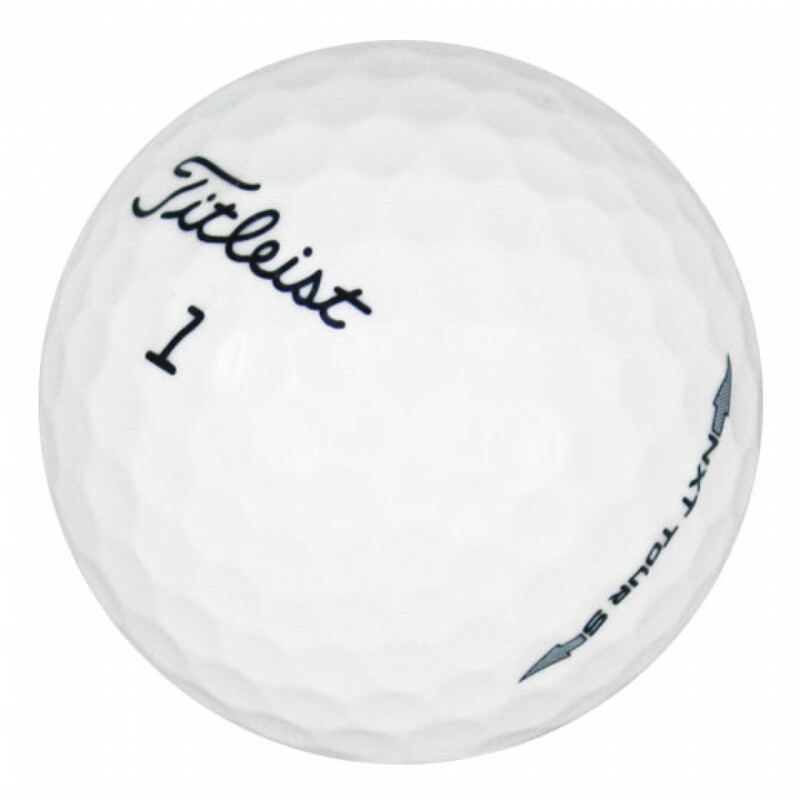 This golf ball from Titleist features a highly resilient core, proprietary soft compression, soft Fusablend cover and a 302 octahedral dimple design. The NXT Tour S is manufactured for a slight slower swing speed than what is needed for the standard NXT Tour. This golf ball also comes in Yellow. 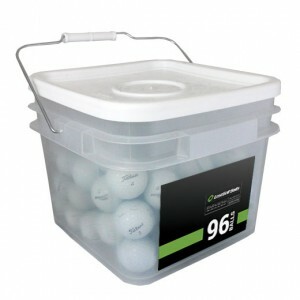 Callaway HX Diablo, Srixon Q-Star, Taylormade Penta TP3 and Bridgestone e6 are comparable golf balls. Quality product, would buy again. Products are always as advertised. Have used this website for years and have never been disappointed. It was as I expected. No disappointment at all. Loved one of the logo's on a ball "Viva Las Vegas"
these balls were like new and play great.. I like this ball a lot. Has a nice feel. I'm not a power hitter so I'm not seeking distance, but it goes just fine on my drives. Predictable on approach shots. Completely satisfied with product. 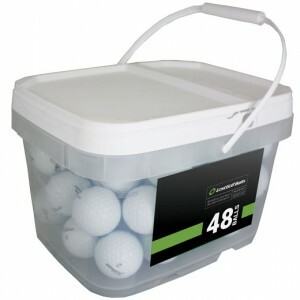 Great quality, I'm out driving my fellow golf partners and they are using Store bought balls. To bad for them. Like the previous order of Tour Soft, I received a couple of balls that were not the model ordered but other than that I'm very satisfied.